I LOVE RAVEN!. . 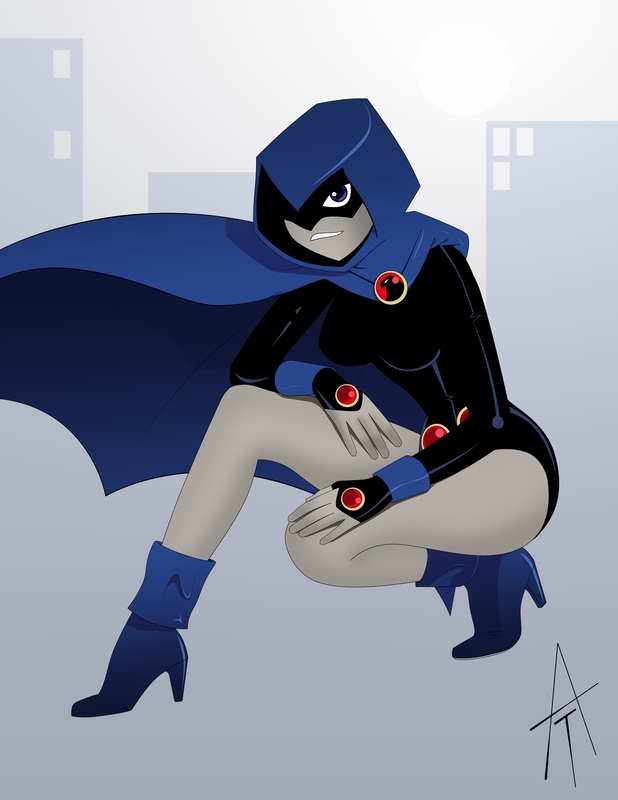 HD Wallpaper and background images in the Raven club tagged: teen titans raven awesome.